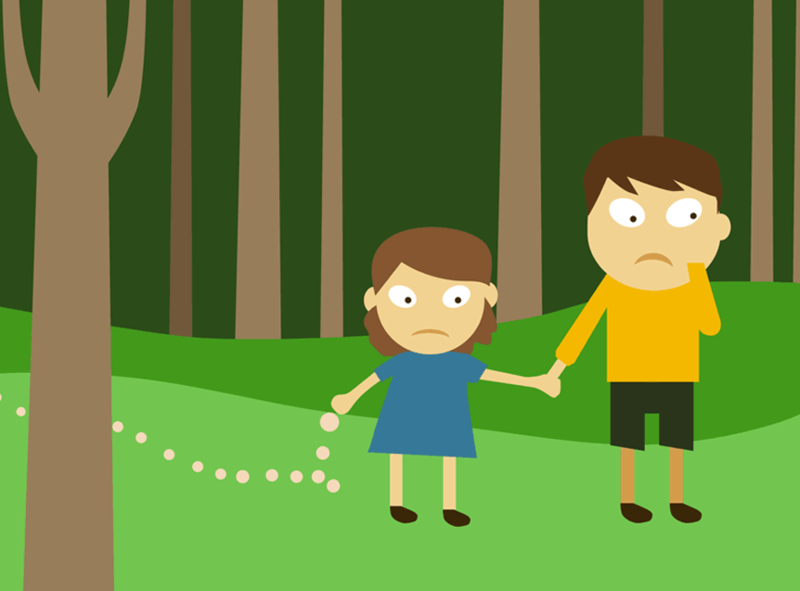 Location tracking has come a long way since Hansel and Gretel left the long trail of breadcrumbs. As we all know, it didn’t work out very well. But the idea has evolved into something so elaborate that there is always an eye following you every time everywhere. It does sound a bit eerie but in the case of a work environment, location tracking has proved to be inevitable. Looking at the work culture that we have now, we can see that the work has almost completely shifted to mobile devices. People have the freedom to take work everywhere with them. As merry as it sounds the threat is lurking just underneath the surface. Mobilizing the work means a panic attack for the IT department – or at least this would have been the situation if there weren’t solutions for managing these corporate devices. Mobile Device Management solutions like Hexnode MDM provide options for more than just device management. MDM can do location tracking nowadays. Hurray! It can also live track, provide location history, information on time spent on each location and so on. In fact, MDM location tracking provides the exact details that an enterprise need to know about their devices and ultimately their employees. Is this really necessary? Isn’t that a bit paranoid? Not really. There are business sectors which work around this particular feature, where employees are evaluated based on their time spent in specific locations. Where all could the location tracking feature be of use. Mainly the usage is to evaluate the performance of field employees where the bosses don’t get a chance to see them often but need to know if they are indeed doing their job. Also, this is very crucial in the case of device theft. These devices, unlike the personal devices, have corporate data in them and the company can’t afford to have their data compromised. Of course, there are options for remote device wipe and lock in the MDM but if there is a chance of retrieval, it is this. When you think about it, most of the business sectors could use this feature to improve productivity in ways you have never even imagined. The fast delivering of food is the main selling point for almost every food delivering businesses. With location tracking, the authorities can track the route of delivery and also the time spent on every location. In sectors like disaster management etc, communication and planning are of utmost importance. Failure in these two areas could jeopardise the whole process. Using the location tracking feature, the current location of each member can be identified and assign or reschedule tasks based on their location. Also, the whole mission report can be obtained directly from the location history and time spent on each location. 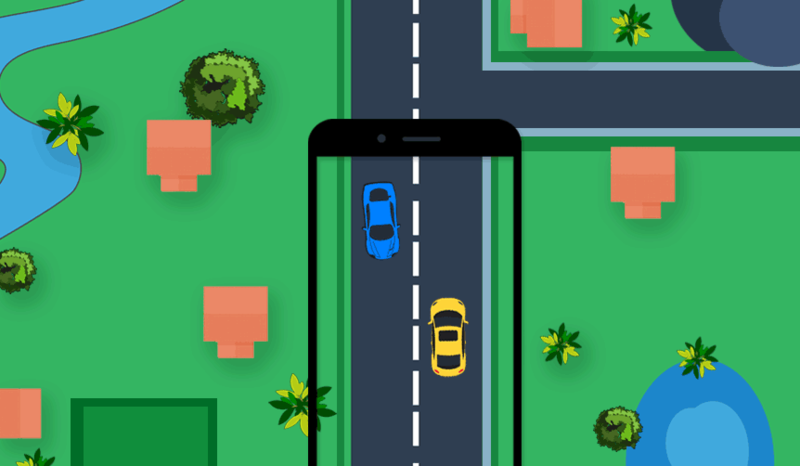 In transportation sectors like cab service or truck service, location tracking comes in handy when the authorities want to know whether the cabbie or the truck driver is moving or not. They could calculate the time spent running and the locations covered with the help of this feature. The MDM can also be installed in the vehicle so that the owners can track them directly instead of the drivers. Since online shopping revolutionized the era, the growth of logistics sector has accelerated globally. Here also, location tracking of employees and assets are of paramount importance. Where there exist possibilities for detours, the idea of being watched might kindle responsibility in the employees. Schools which grant iPads or tablets to students will be in definite need of a Mobile Device Management solution. These devices need to be managed and tracked. The location tracking feature is an added bonus in this scenario. If any devices should be managed and tracked, it’s the devices used for work concerning high security. For any type of work in government or law enforcement which involves field work, location tracking is a must. It is a matter of safety and work assessment. Since the devices provided need to be managed as well, MDM is the best option for all these work within a single console. Journalists travel all the time all over the world and it is important to keep tabs on them. Since they deal with the kind of work with a risk factor, tracking might come in handy and with the help of other features provided by the MDM, content management can be done too. This is a field where anything could go wrong if one person goes AWOL at the wrong time. Each member of the co-ordination team has the ability to screw things up if they are ‘determined enough’. But if one passes out due to excess consumption of all those free champagne I’m truly sorry our MDM can do nothing about it. Auditors have to travel all across the world for examining tax and financial dealings of companies. While doing so, the MDM in their device provides exact reports on time and location of their visit to each and every place during their stay. This is a perfect scenario where all the guides for the tourists can be monitored from a single console and their work assessed. From the location history, the authorities can find out if our guy is doing his job perfectly. The guides cannot skip any place or just bail on any tourists when being monitored. The construction managers have to travel all over the world to oversee construction projects and may have to stay at places for a while. The authorities can get a report on their work immediately if they wish for it. Also, the vehicles used for construction purposes when integrated with MDM will give exact reports on time and location whereabouts. The same goes for miners. MDM makes it easier to track each worker on the field and assess their work based on their location. Perfect! You get the location details of your employees and assets. So what? Are you kidding me! It’s a basic human trait that when monitored, people work a bit more. The idea of being watched produces some kind of trigger in our brain which will make us do what we are supposed to do right when we are supposed to be doing it. Which can also be phrased as the “the fear of getting fired”. The desire to be punctual, precise and honest will come automatically and then we could all be the employee of the month. There is also this feeling in the back of our mind that we are not alone, that if someone abducts us there is a chance that our boss will be actively searching for his valued employee… or not. Integrating devices with MDM does not mean privacy breach. It is simply for the security and you can’t argue on security because that’s one wall that is getting thinner every day. 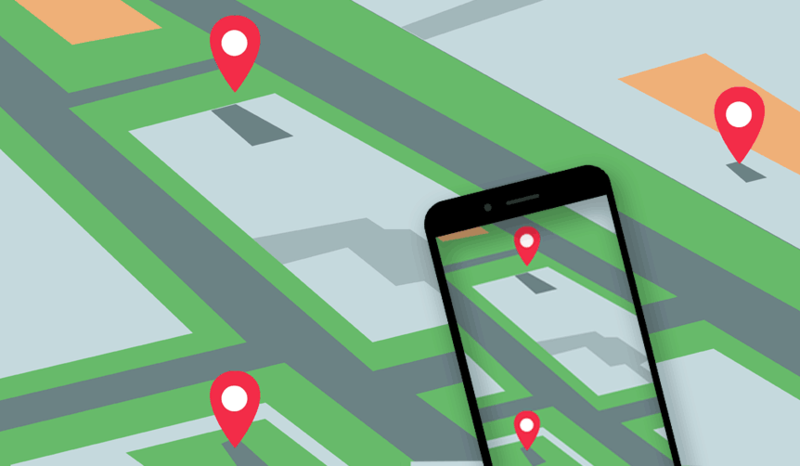 The bottom line is that location tracking is a solution which has its applicability in almost all sectors of business and hasn’t been yet considered in many platforms. The role of Mobile Device Management in businesses is also deeply unappreciated. Productivity will gather new heights when essential solutions like MDMs are made use of efficiently. So if any of you people are struggling with a bunch of corporate devices, just know that you are where you are supposed to be. Right here with Hexnode MDM. Cheers…!